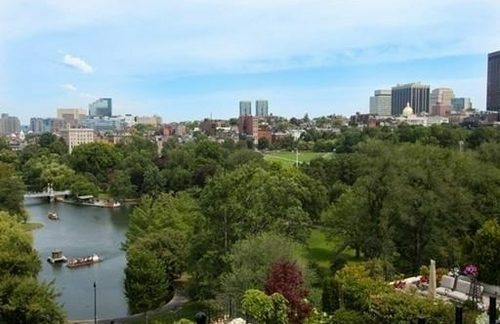 Located at 300 Boylston Street, The Heritage on the Gardens is a stunning architectural masterpiece that overlooking the Boston Public Garden, Back Bay and city skyline. The building encompasses nearly an entire city block and has some of the most elite brand name retail shops on the ground floor. 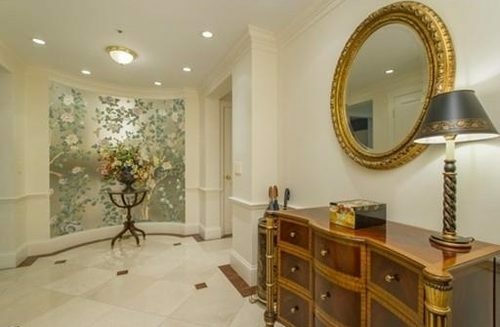 Other amenities include 24-hour concierge service and doorman, valet parking, an elegant mahogany and cherry library, and plentiful storage space. The condominiums feature carpeted floors, floor-to ceiling windows, marble bathrooms, crown moldings, ample closets, in-unit washer/dryer and sun-soaked open floor plans. With underground parking, sophisticated design, amazing views and one of the best locations in the city, The Heritage is an ideal building for those seeking luxury in all things. Heritage on the Gardens exudes elegance through its marriage of old-world refinement and contemporary luxury. 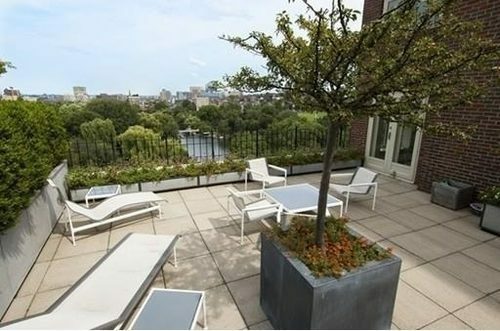 Back Bay brownstone-style and modern architecture combine to produce a stunning centrally located condominium. 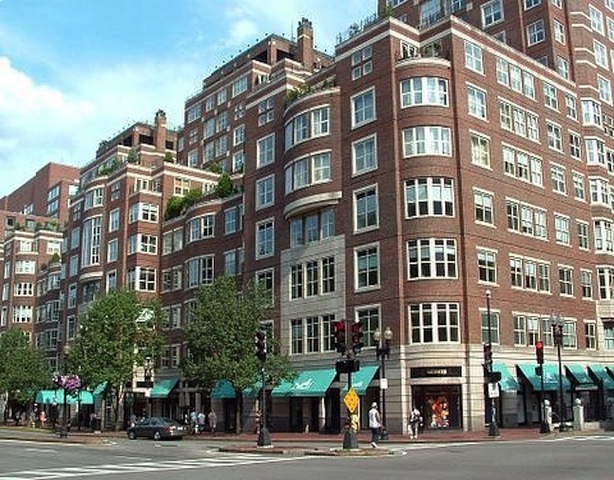 Just outside the building you will find Newbury Street and Boylston Street for shopping and dining. The T stop is on the same corner, as Heritage on the Garden for all your public transportation needs. In your front lawn sits the Boston Public Gardens, which expands into the Boston Common. 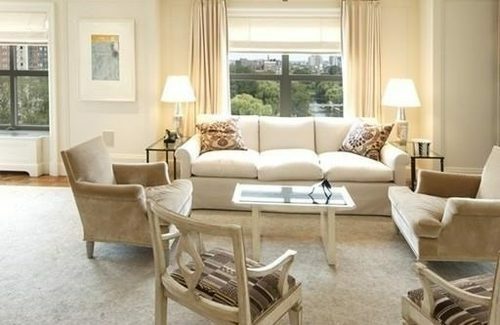 The luxury condominiums are merely steps from the Downtown Crossing shopping district, Theater and Financial District.